Tour De Agua: Ride For The Change - Presented By Kids Across Cultures Overview At Kids Across Cultures, loving and serving kids around the world is our primary goal. So kids and ... morefamilies were in the forefront of our minds when we created the Tour de Agua. 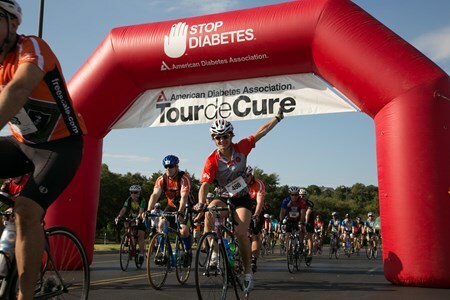 From the ride itself to all the free Dublin Bottling Works Soda you can drink, and the fun of Dublin Days, we hope that riders will make great family memories while they help change the lives of kids and families all over the world. On June 11, 2016, Dublin Bottling Works will celebrate their 125th birthday. Friday night, Alleyfest will kick off with only the best in arts and crafts displayed in Hogan’s Alley. Early Saturday is when the real fun begins, starting with the Tour De Agua and the 10-2-4k runs. Live music, street vendors, the Ben Hogan museum, and Dublin Bottling Works tours, Fun for the whole family! Kids Across Cultures is a non-profit organization caring for children around the world in life changing ways. Like you, we are parents, educators, professionals, students, laborers and the like, who desire to look beyond ourselves and make a difference in this world. For a child to have no clean water, not enough food, no educational opportunities, or medical care is simply not acceptable. We are committed to creating change. The current Board of Directors for Kids Across Cultures is a group of common people with an uncommon passion for making a difference in the lives of others. A working Board, each member serves as a volunteer in order to assure more resources are available for the children. Kids Across Cultures cares about kids. If you rode the “Pepper” in previous years (Tour De Agua is formerly known as the Tour De Pepper), know that you made a difference in this world. 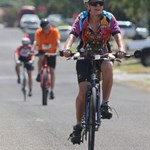 Proceeds from previous rides had far reaching impact! Kids Across Cultures, along with your help, was able to provide hunger relief to the Horn of Africa, and Tarahumara Indians in Mexico, give educational opportunities for trafficked children in S.E. Asia, and provide mosquito nets for thousands of kids in Zanzibar who are susceptible to malaria. These were just a few of the ways the Tour de Pepper made a difference. THANK YOU riders & sponsors! 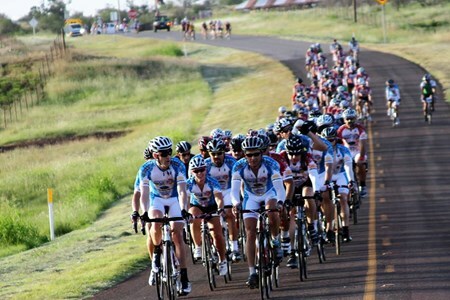 By riding the Tour De Agua, you become part of a cycle of change! 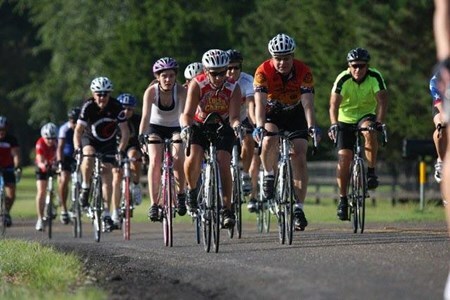 "90 for Dad" Bicycle Ride - Presented By Texhoma Christian Care Center & Echometer Not just any old Ride! 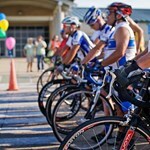 The Goal For each rider to raise a minimum of $200 to Hospice of Wichita ... moreFalls. 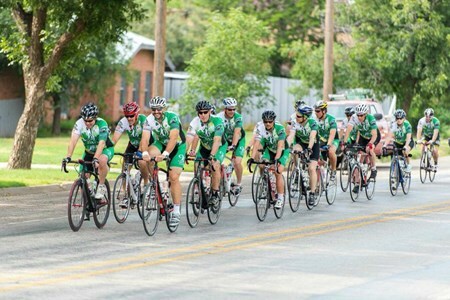 So at the end of the ride we will make a minimum donation of $12,000 to HOSPICE of Wichita Falls. 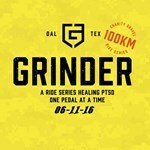 Raise the money ride 10 miles a day for 9 days. Raise the money run/walk 9 miles a week for 10 weeks. 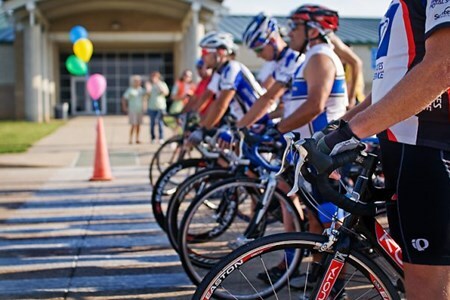 Raise the money and do a organized ride in or near your local community. 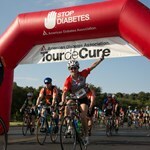 Raise the money and send me your name and I will carry the list of names on the day of the ride. How the ride is unique? This is not just any old ride this one is special! A ride to make a difference a ride to last a life time! I can go anywhere and spend $20 get a t-shirt and do a ride. This ride is different. The field is limited to 60 riders. This allows us to meet the needs of each rider. The ride is in a "rolling enclosure". One lead vehicle andseveral support vehicles including medical, wheel and bike support, plus hydration and nutrition. 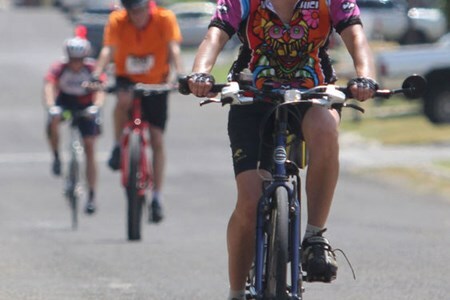 Each rider will recieve support at each rest stop w/ water, sports drinks and snacks to keep you energised along the way. Finally each rider receives a jersey, t-shirt, training plan, pre-ride dinner, and a "SWAG" bag to end all swag bags. At Northwest Cyclery - Northwest (Hwy 290 at Jones Rd). First exit past Beltway 8 off Hwy 290. This year all registrations by June 18 recieve a colored cotton T shirt. IF you register after June 18, we will be giving out white cotton Shirts on first come basis at Friday, Saturday and Sunday Reg PU until we run out. 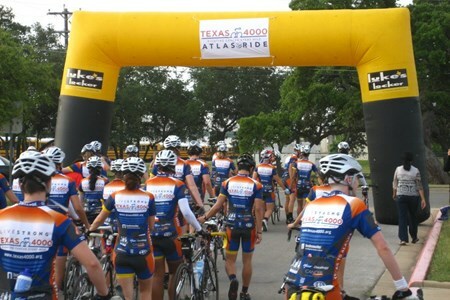 This year we are again offering the AWESOME Katy Flatland Century jersey. Please use the sizing charts! (After June 18, you will NOT be able to preorder the jersey. Some of these Jerseys "may" be available for sale at packet PU). 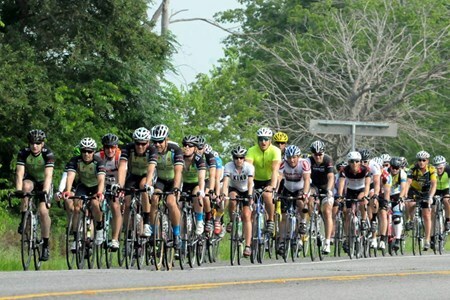 The 28th Annual Beauty and the Beast Bicycle Tour - Presented By Kiepersol Estates & The Tyler Bicycle Club Produced by the Tyler Bicycle Club, sponsored by Kiepersol Estates. 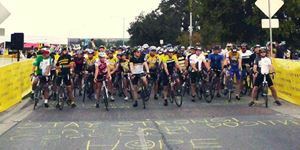 ... moreEnjoy the “Beauty” of the East Texas rolling hills and finish with a very challenging climb up “The Beast” on one of the most popular bike tours in the country! This is our 29th year! 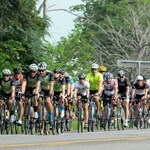 Open at 6:30 a.m.The Tour Course closes at 3:00 p.m.
All routes include “The Beast” so train well! Free tech T-shirts to the first 600 riders, prize drawings, many rest stops, sag support, and roadside assistance! 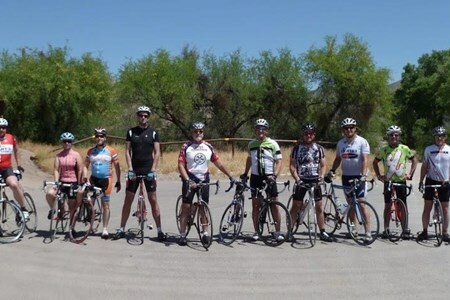 Hotter'N Hell Hundred Pace Group - Presented By Athletes On Track The Hotter’N Hell Hundred Pace Group is the only one of it’s kind – a pace group dedicated to breaking ... more5 hours for the 100 mile Endurance Ride. Ever wondered what it’s like to be a team leader in the Tour de France peloton? This is your opportunity to experience the royal treatment of an Armstrong, Schleck, or Evans! 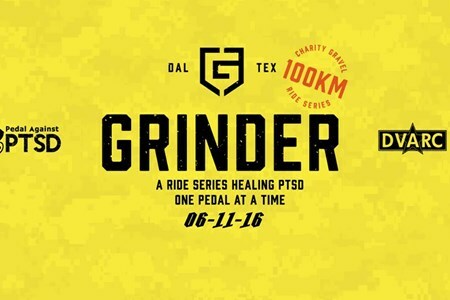 Join us for our fifth year as we ride a controlled pace to help you break the coveted 5-hour mark. To help you in your quest, you will have a premier starting spot, support motor cycles, and a team of experienced coaches and elite racers leading the way – your own personal domestiques! 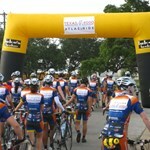 Pace Group participants will receive a special edition jersey and professional level support throughout the ride. Training Plans, Training Events, and a Pre-Ride Seminar are included, and you’ll receive special discounts from our partners.